Heard about F.R.I.E.N.D.S.? Obviously, yes. 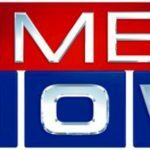 But have you heard about Flames or Adulting or Dev D or other Indian Web Series that have captured the internet recently? 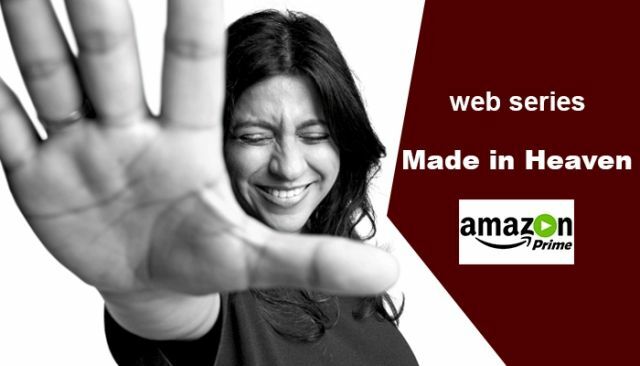 Indian media industry has been completely revolutionized by this new thing called ‘Web Series’. 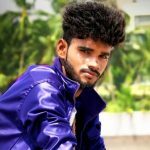 Over the recent years, with the advent of better technology and rearing media, Indian Web Series has become really popular especially in the young generation. 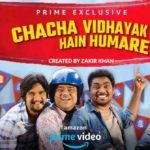 Youtube, Amazon Prime, Jio Cinema are the major web series distributors in India. The full series of twisted is easily available on Jio Cinema. This is the story of a girl’s planned revenge for her father’s inopportune death. 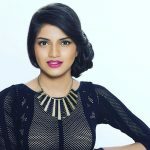 This Web Series showcases a story of a famous Bollywood actress, Sana Sanyal. The story rotates around her ups and down, her relationships and the naked truth of Bollywood life. 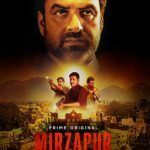 This taboo-breaking web series was launched in 2017 and is available on Jio Cinema. 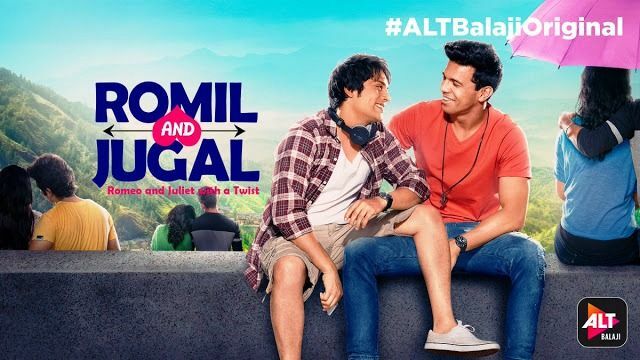 It tries to end the verboten of Gay marriage as its protagonists Romil and Jugal both fell in love with each other and got married eventually. 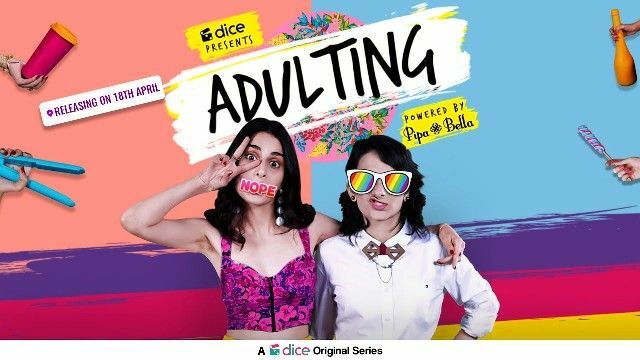 This is one of the most famous web series among teenagers as Dice Media presents the problems of young earners through a lively projection of two girls trying to sort out their lives but end up messing it much. Youngsters can find this story quite relatable. 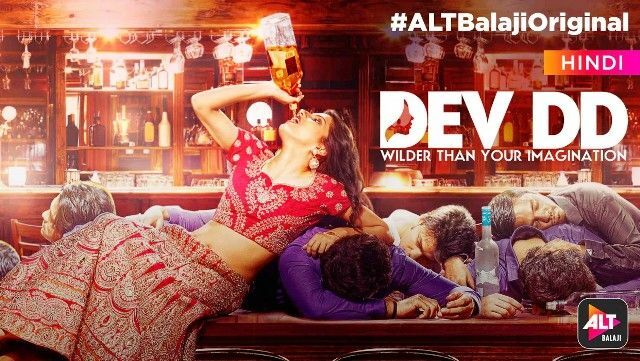 Dev D is the story of a ‘happy go lucky’ girl, ‘not so accepted by the society’ trying to find the love of her life. After a few heartbreaks and alcohol attacks, she falls in love with a man double her age. 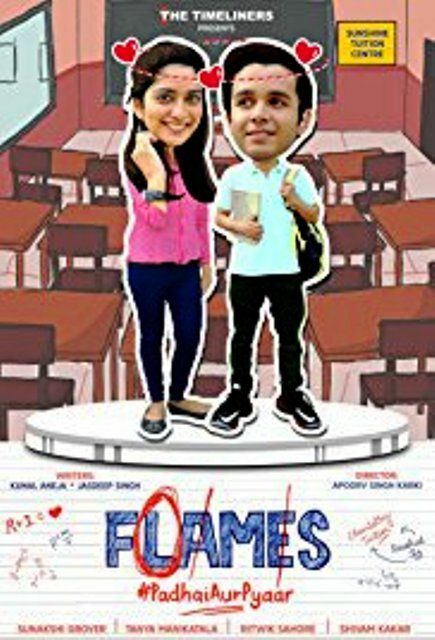 Flames is the story of school going students exploring love life for the first time while balancing their studies. This is a must watch Web Series if you want to relive your teenage. It takes you back to the rollercoaster ride. 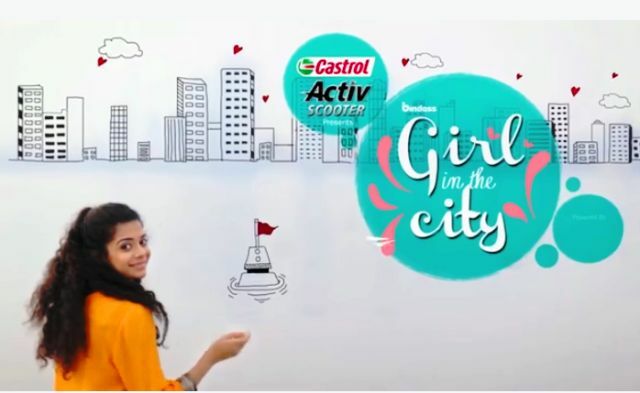 Shweta Tripathi of Masaan fame is the protagonist of this web-series by Zoya Akhtar. The story revolves around the competition between two wedding firms and is available on Amazon Prime. It has 10 episodes. 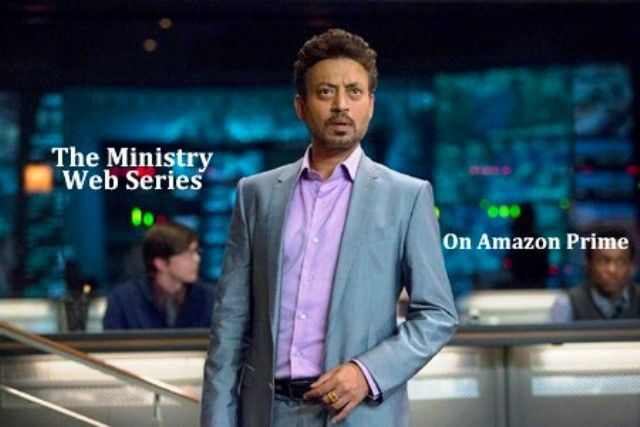 After their collaboration with Irrfan Khan, AIB came up with a web show where he played the role of a narcissistic Bollywood actor who was unwittingly appointed as a placeholder culture minister. 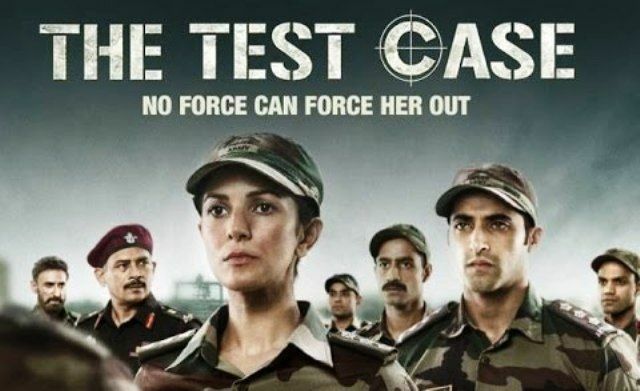 This web show is based on the story of a woman who is inducted into the Indian Army and how she faces the difficulties in her way. 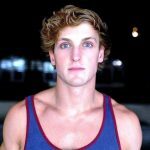 This too is one of the popular web series in teenagers which talks about passion and dreams. It motivates to follow your dreams and walk on the path of your passion.